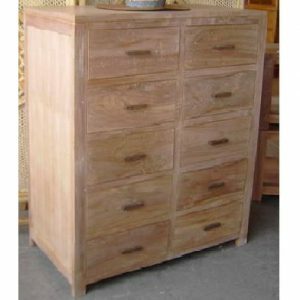 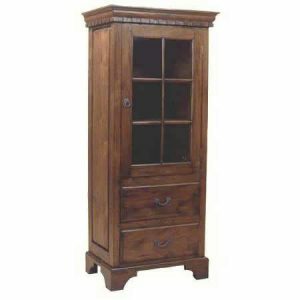 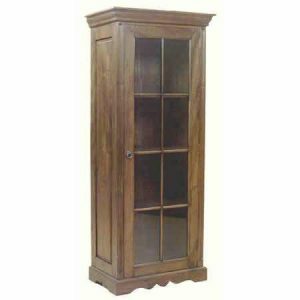 You are about to discover the best deal on your land of indoor furniture by adding high quality cabinet in keeping the stuffs. 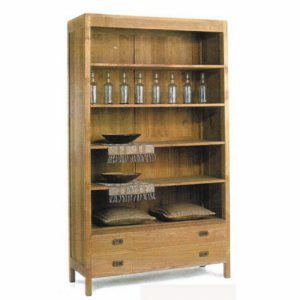 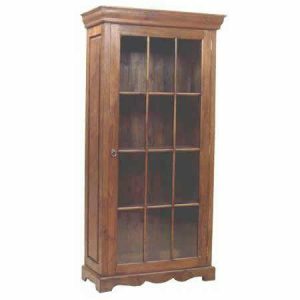 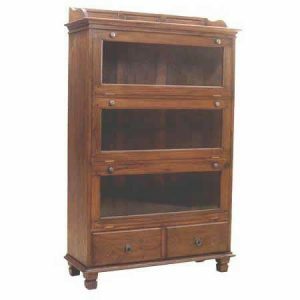 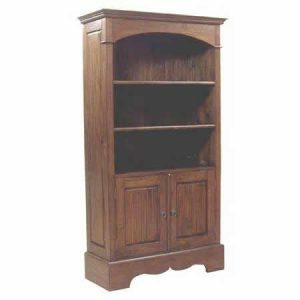 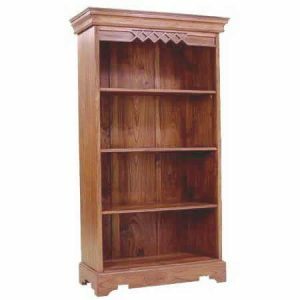 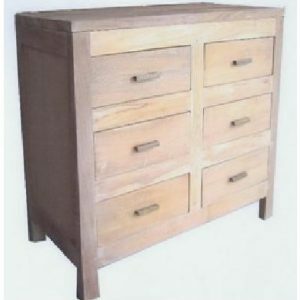 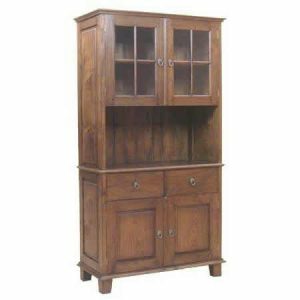 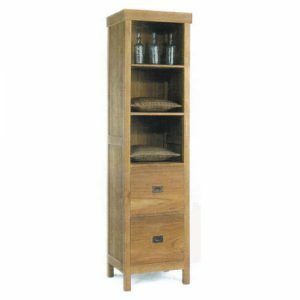 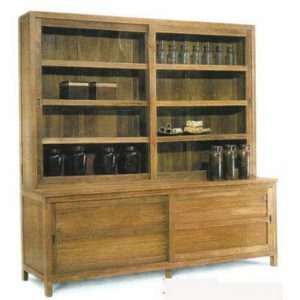 Made from selected wooden materials, we made various types of indoor cabinet from the simplest up to the complex design. 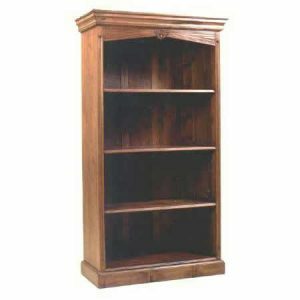 For simple elegant accent, you are able to give a try to have 6 racks cabinet, 12 racks cabinet, book case 5 shelves, book case 3 shelves, and etc. 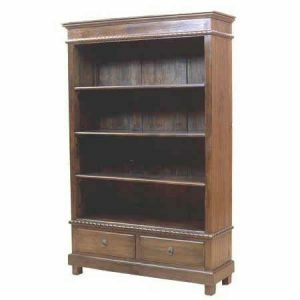 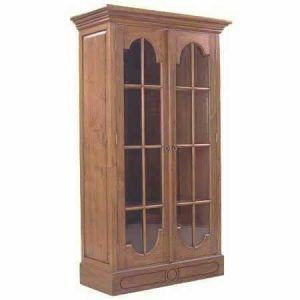 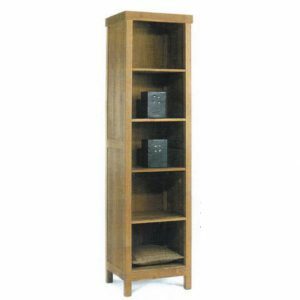 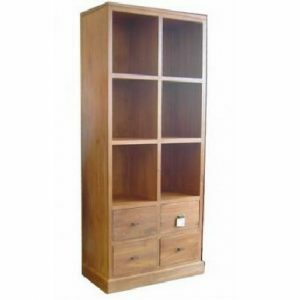 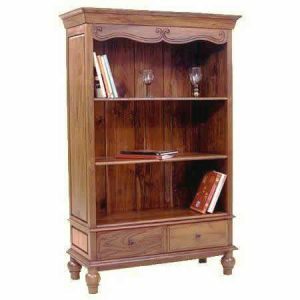 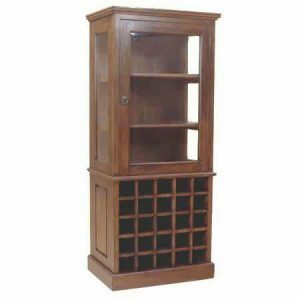 For more exclusive and exceptional designs, you can try racks cabinet, 2 drawers book case, book case 5 shelves 2 drawers, Aulia book case, Jepara glass cabinet, butleg bookcase and etc. 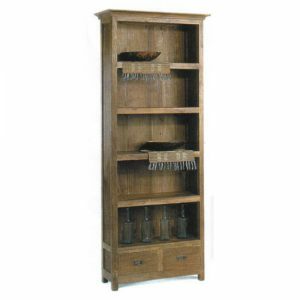 Those cabinets work best for all your books, glass and all.